A few third-party apps let you search for words you wrote with the Apple Pencil, but real handwriting-to-text translation across iOS would be even better. In the almost seven months since Apple announced the Apple Pencil, I haven’t once been tempted by the stylus. Yes, it’s an impressive piece of technology, and yes, I’ve seen some truly wonderful things accomplished with its help. But as someone whose artistic skills never progressed much beyond the doodling phase—and really, those doodles are nothing worth putting up on the fridge, much less venturing anywhere beyond the margins of a notebook—it just didn’t seem like the Apple Pencil was for me. But something funny happened the other night, when I’d been thinking about some ideas for a book I was working on. Lately I’ve realized that I prefer the free-form nature of jotting things on paper, which allows me to easily make diagrams as well as write notes. It’s also a little more comfortable for, say, lounging on the couch and writing in a way that typing on a laptop or using the onscreen keyboard of the iPad isn’t. 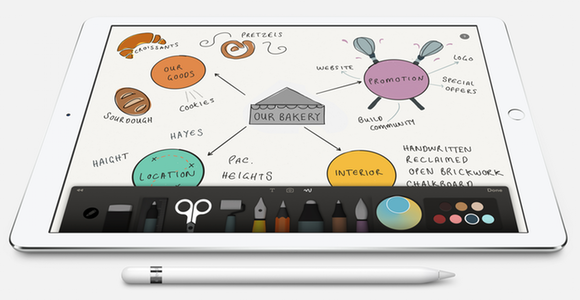 Wouldn’t it be great, I mused, if I could just do the same jotting and doodling, but with my iPad? Aw, crap. I think I just talked myself into an Apple Pencil. Okay, before I get too far ahead of myself, let’s clear up a few things. First: there are plenty of third-party styluses available for iOS devices—I’ve long been a fan of Studio Neat’s Cosmonaut—but most of them can’t boast the same precision and features that the Apple Pencil can offer. 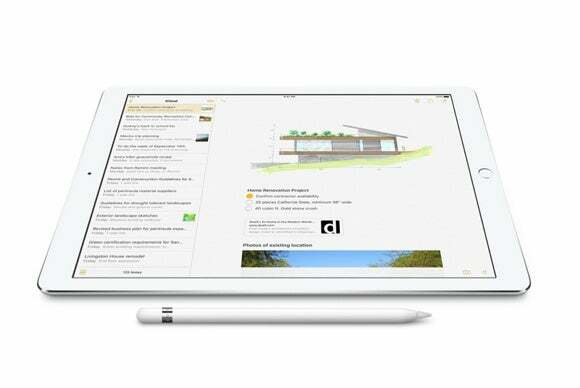 That’s because of Apple’s legendary control of the whole widget: The Apple Pencil interacts in precise ways with the screen technology on the iPad Pro. 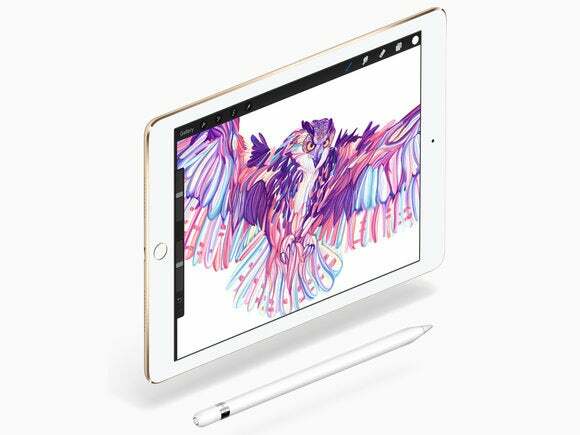 Likewise, since I have an iPad Air 2 and not a newfangled iPad Pro, I can’t just go out and buy an Apple Pencil. So one problem is that in order to get the Apple Pencil experience I want, I actually have to buy an entirely new iPad, and that’s just not in the cards right now. But there’s an even bigger issue than that, and one that’s more fundamental to the Pencil and iPad experience: While the Apple Pencil may be great for artistic work like drawing and sketching, it’s not always ideal when it comes to handwriting. What’s missing from iOS is a systemwide way to handle text input via the Apple Pencil. 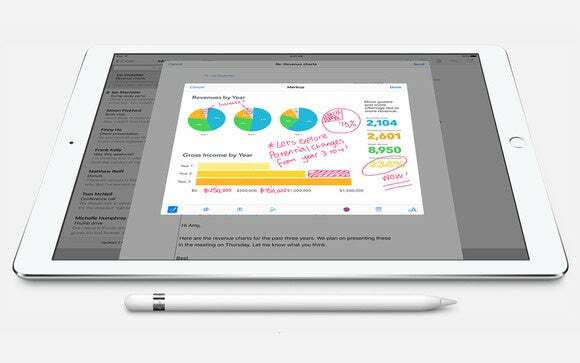 Yes, you can write anywhere you use the Apple Pencil, but those jottings and notes are rendered as images. That means that you can’t universally search it, edit it, and so on—which would be handy, since the handwriting of many people, myself first and foremost, is pretty terrible to begin with. By comparison, Microsoft has put a lot of effort into building stylus input into Windows 10, and making it easy for developers to integrate the features into their own apps. Meanwhile, other companies have built “smart pen” systems that let you convert written text on paper into digital ink—see Moleskine’s Smart Writing Set—but they require additional devices and often special paper. There are also third party solutions: iOS apps like Microsoft’s own OneNote and Evernote, which have developed ways to digitize handwriting and make it searchable, and MyScript, which offers frameworks for developers to use as well as its own apps. Apple itself is no stranger to handwriting recognition. In the ’90s, the company’s much-maligned Newton PDA boasted handwriting-to-text conversion, and though it never quite recovered from the mocking it received in its early error-prone days, the feature actually became quite solid in later years. 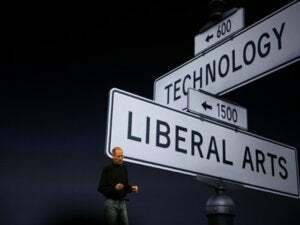 Indeed, it was the basis for an OS X-based version of handwriting recognition, a technology called Inkwell or Ink, which to this day lies dormant in every copy of OS X (you need to connect a graphics tablet in order for it to show up). Another part is that we’ve developed so many forms of input—keyboards, touchscreens, trackpads, voice interfaces, and so on—that the pen is seen by many as antiquated. But the truth is that in many cases, it still remains the best tool for the job—especially when that job is jotting down quick notes without having to worry about autocorrect bollixing everything up. For the moment, I’m sticking with pen and paper for my freeform note-taking. That might change when I someday own an iPad that actually works with the Pencil, or if Apple decides to heavily emphasize stylus input in, say, iOS 10. I look forward to being able to fire up Apple’s own Notes app, jot thing down with the Apple Pencil, and perhaps export those out to another app in text form. It’s hardly out of the question. It seems all too plausible to me that Apple will decide that the Apple Pencil is popular enough to go back to the (Ink)well for handwriting recognition. In the meantime, I’ll just continue to cast envious glances in the direction of my more artistic colleagues.